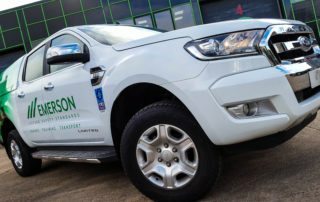 For the last couple of weeks our vehicles having been cavorting around in public in a, shall we say less then dressed state…. In fact, let’s not beat around the bush, just like the fabled emperor they’ve been completely naked. 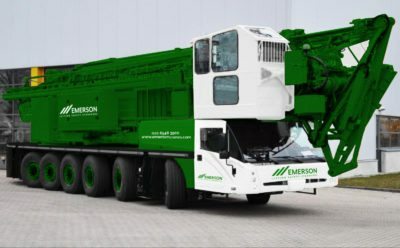 But no more!! 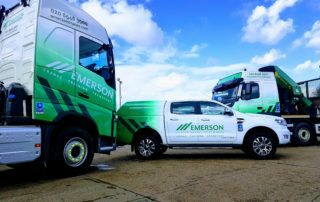 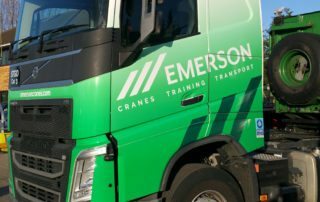 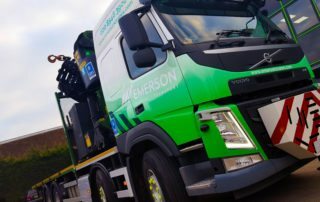 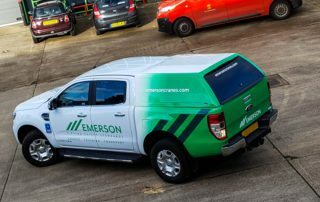 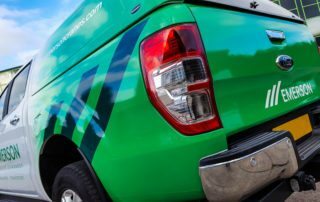 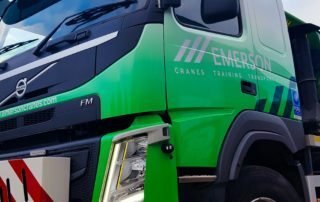 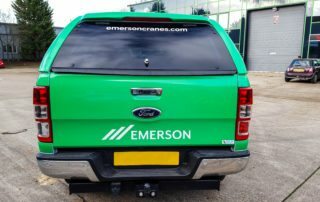 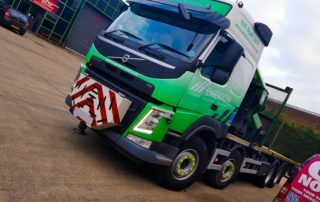 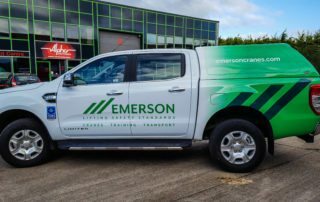 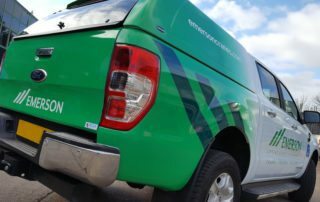 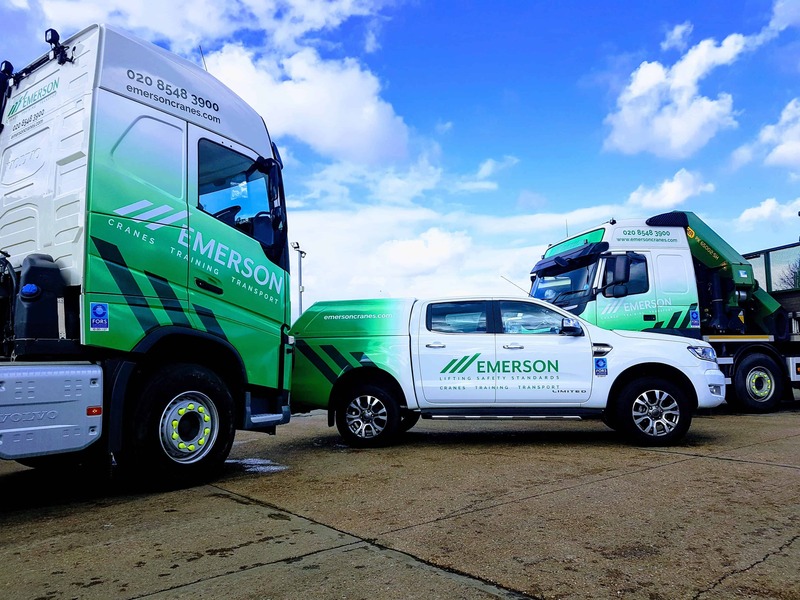 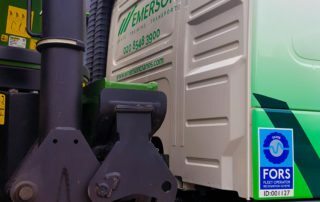 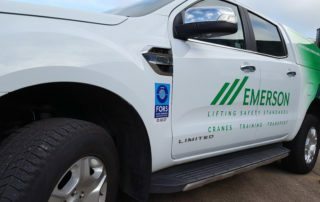 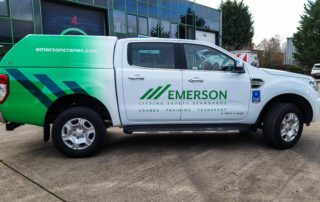 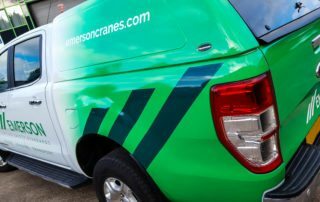 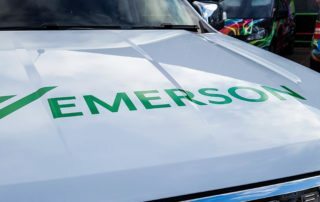 Emerson a proud to reveal our new vehicle livery and we think it’s a smasher! 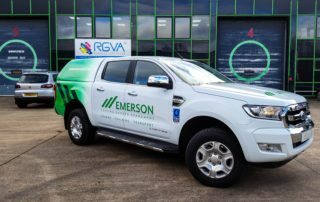 Designed and developed by the team at RGVA Vehicle graphics and our transport manager Gavin Dawson it’s a radical departure from our previous livery and a really modern and eye-catching design, featuring our new company branding and logo prominently displayed in white over green with the logo echoed in darker green down on the flanks it should definitely get them noticed. 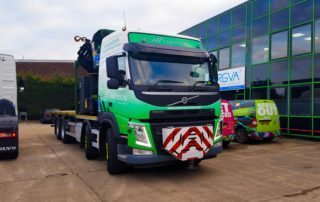 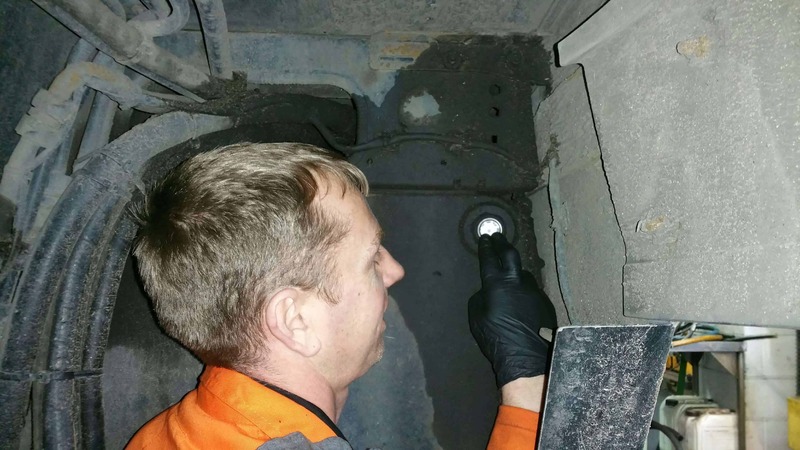 Check out our gallery and a short video.